We remember you, Lauren Brown Smart! 06 Jul We remember you, Lauren Brown Smart! 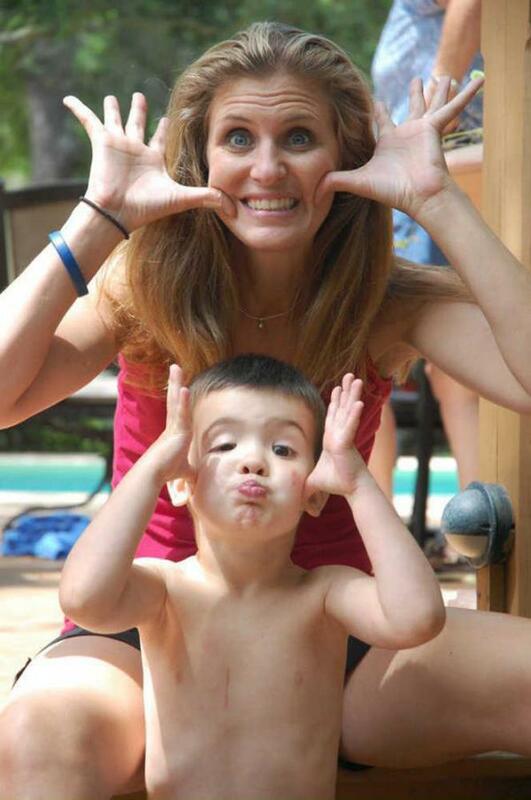 In 2014 Lauren’s husband brutally beat and strangled her to death in front of her 6-year old son. We are relived to learn the state Supreme Court upheld his conviction of murder. Sadly, over the past year 15.5 million children witnessed domestic violence at least once in the US. If you see something, say something! One phone call, (912) 629-8888 can literally save a life. Lauren was a vibrant, loving, 34-year-old mother of two was brutally beaten and strangled to death by her husband June 7, 2014.